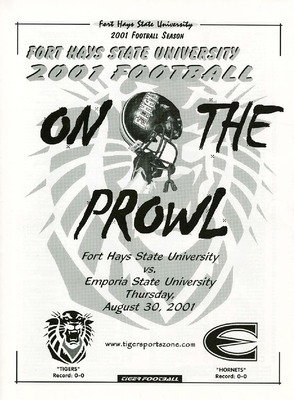 A program from the October 12, 2002 football game between Fort Hays State University and Fort Lewis College played at Lewis Field Stadium in Hays, Kansas. 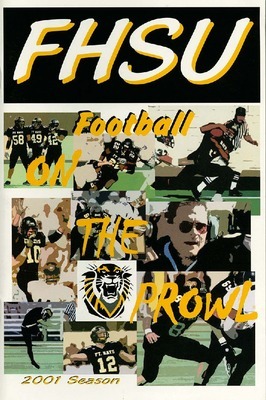 The 2001 Fort Hays State University football media guide containing schedules, rosters, and information regarding the university for use by television and radio broadcasters. 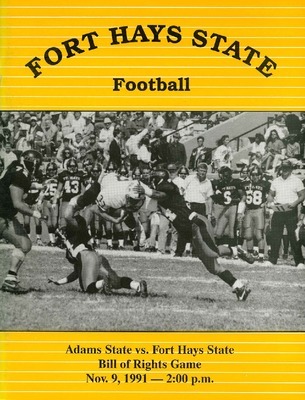 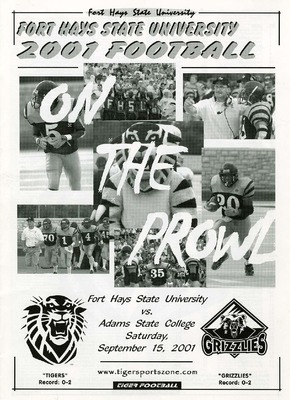 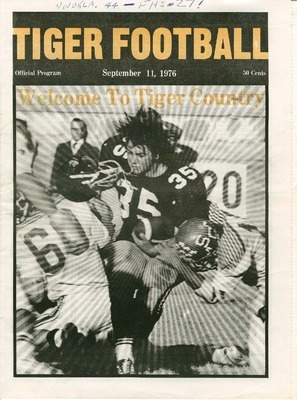 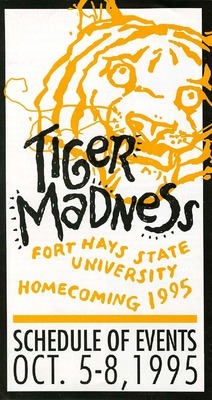 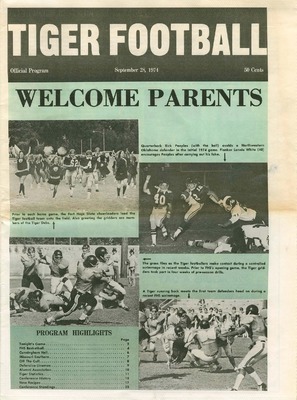 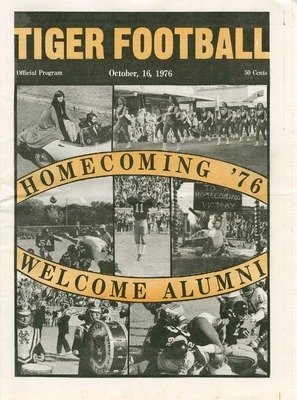 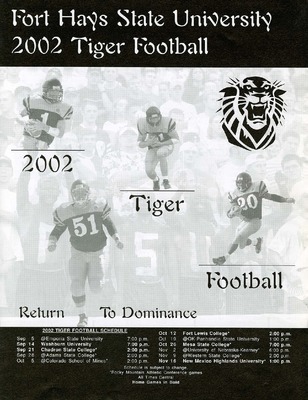 A program from the September 15, 2001 football game between Fort Hays State University and Adams State College played at Lewis Field Stadium in Hays, Kansas. 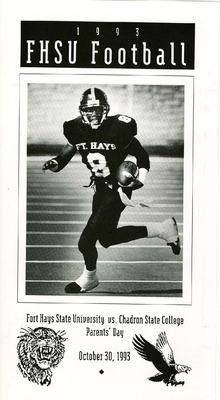 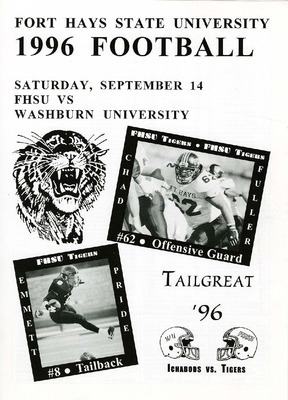 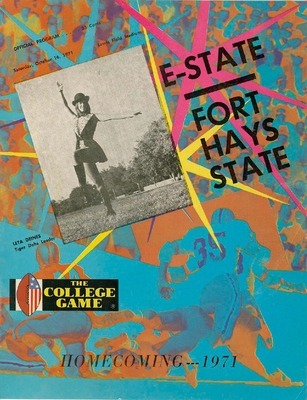 A program from the August 20, 2001 football game between Fort Hays State University and Emporia State University played at Lewis Field Stadium in Hays, Kansas. 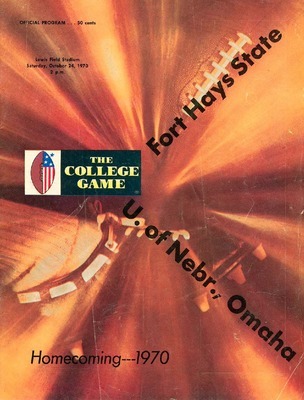 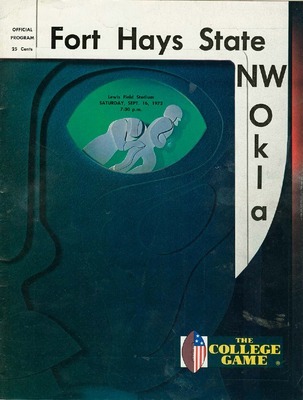 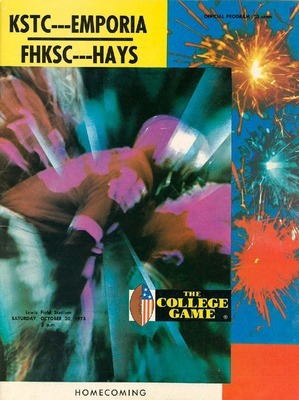 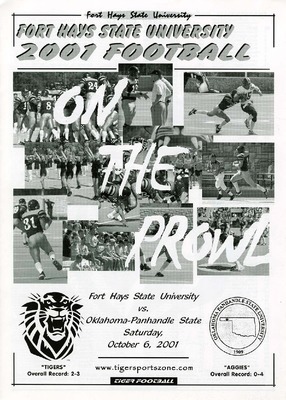 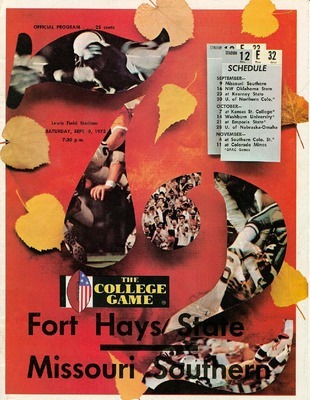 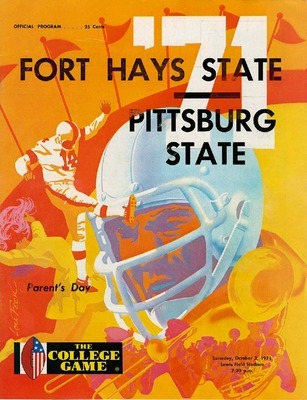 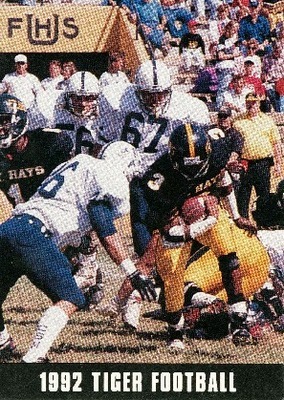 A program from the October 6, 2001 football game between Fort Hays State University and Oklahoma-Panhandle State played at Lewis Field Stadium in Hays, Kansas. 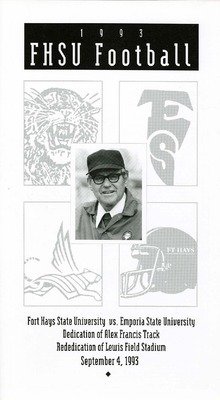 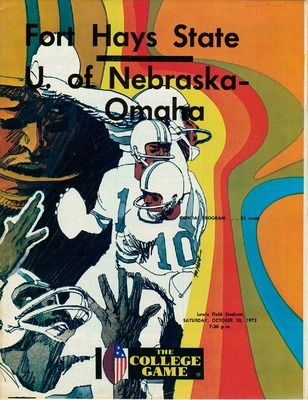 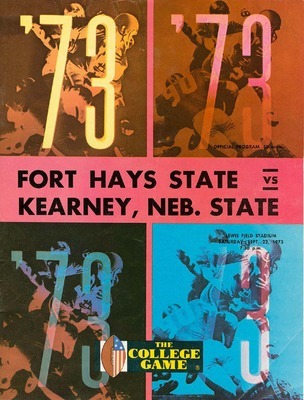 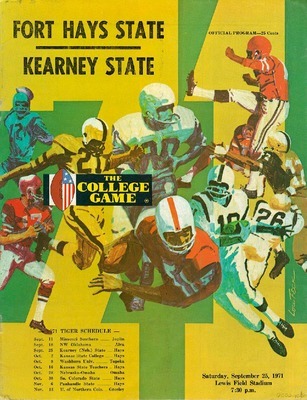 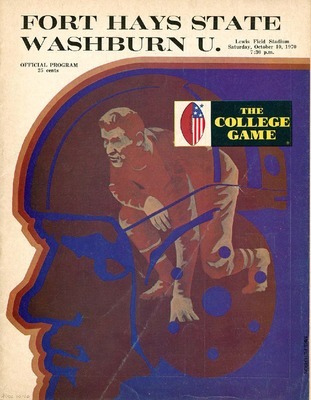 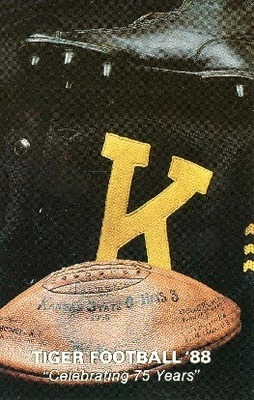 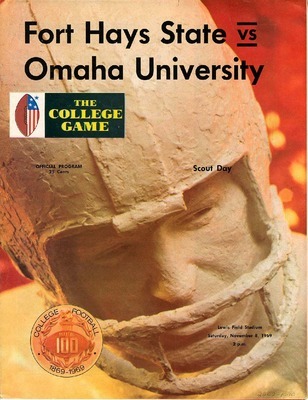 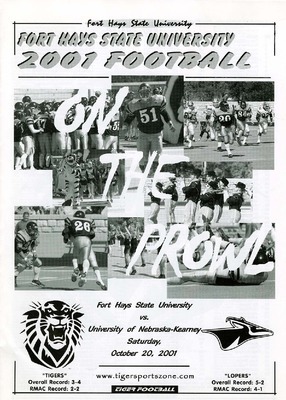 A program from the October 20, 2001 football game between Fort Hays State University and University of Nebraska-Kearney played at Lewis Field Stadium in Hays, Kansas. 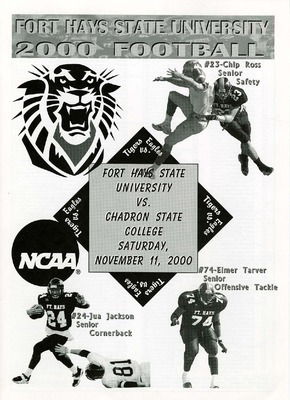 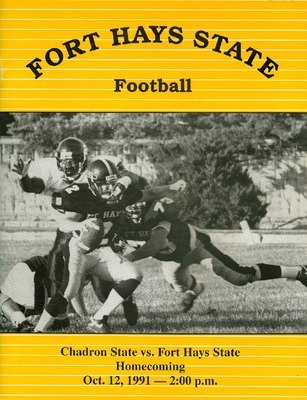 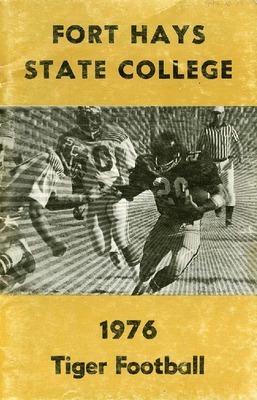 A program from the November 11, 2000 football game between Chadron State College and Fort Hays State University played at Lewis Field Stadium in Hays, Kansas. 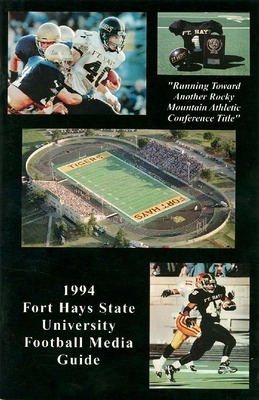 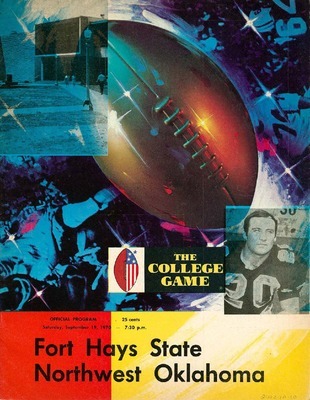 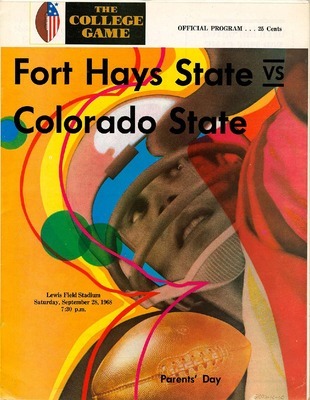 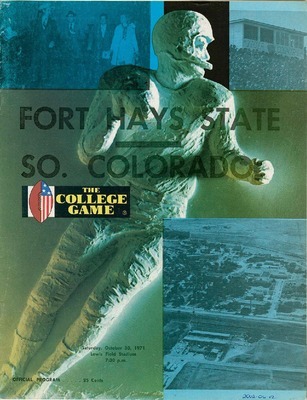 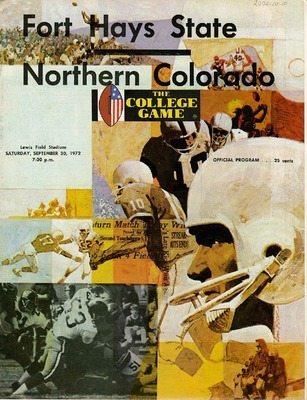 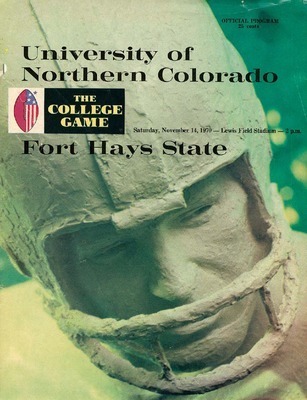 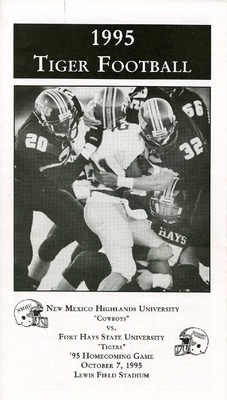 A program from the November 4, 2000 football game between Fort Hays State University and New Mexico Highlands University played at Lewis Field Stadium in Hays, Kansas. 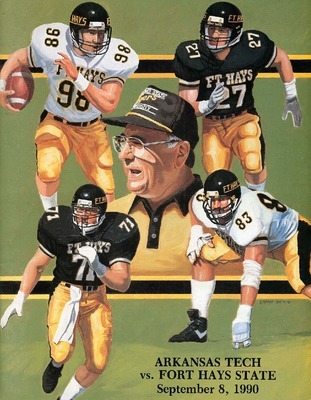 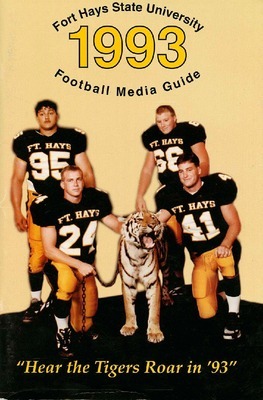 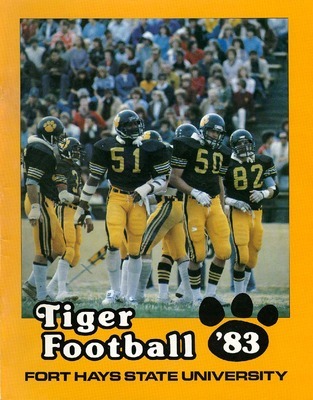 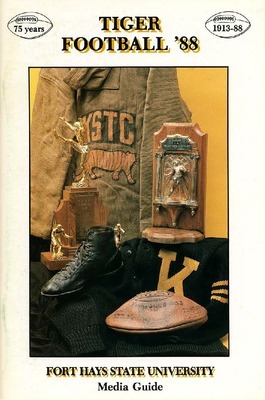 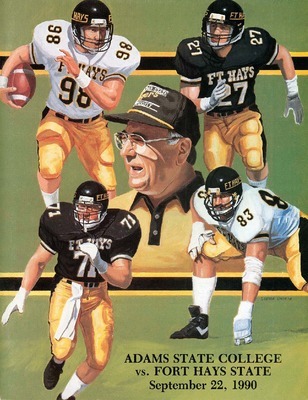 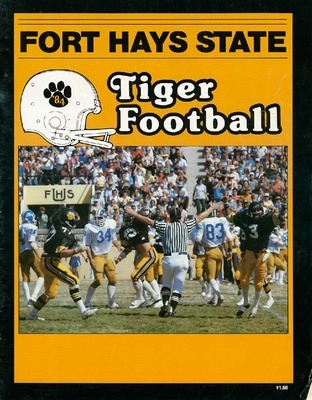 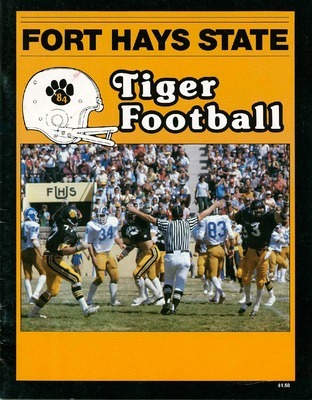 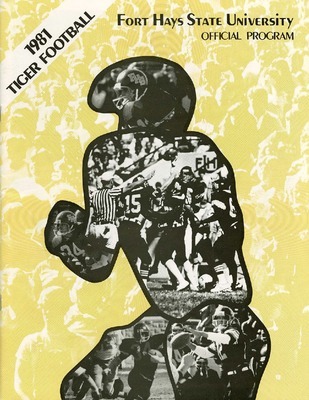 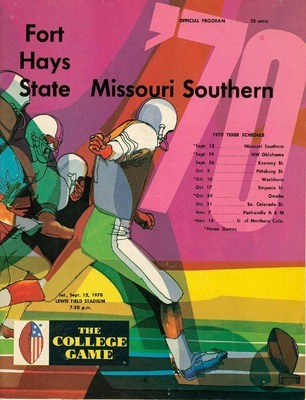 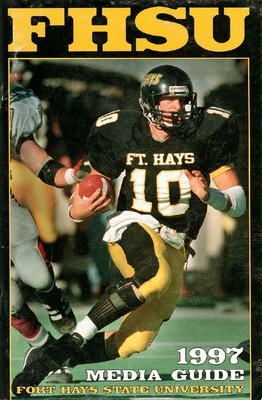 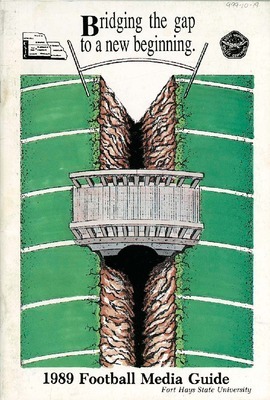 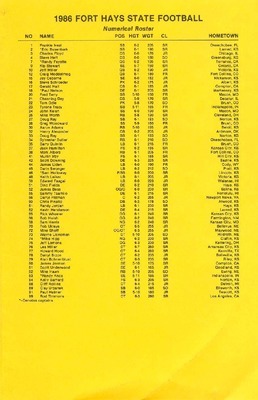 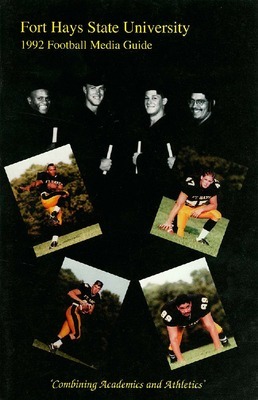 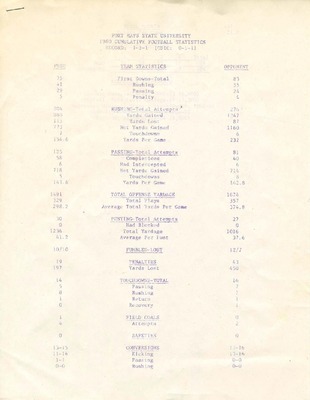 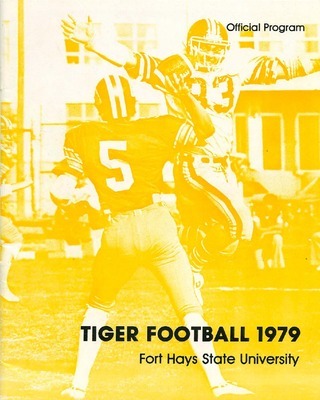 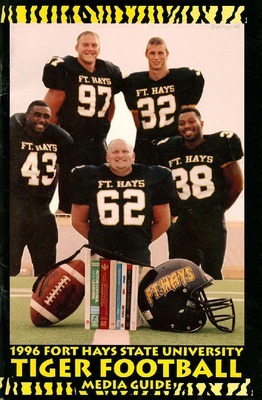 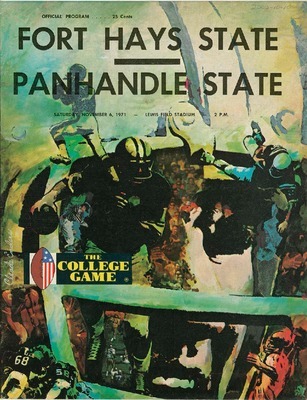 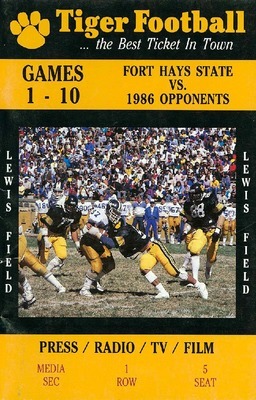 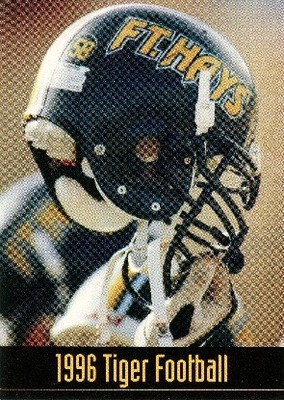 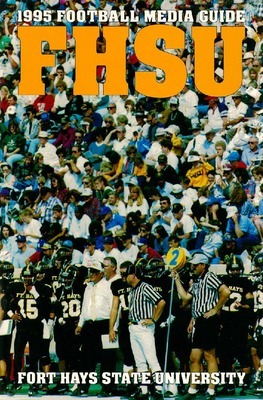 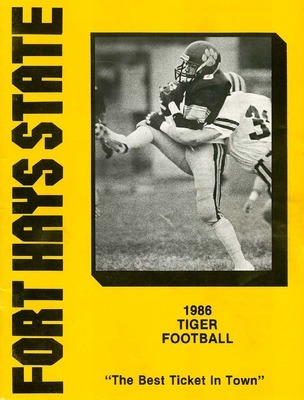 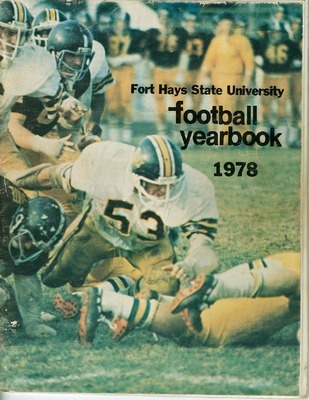 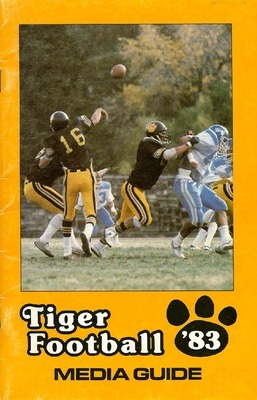 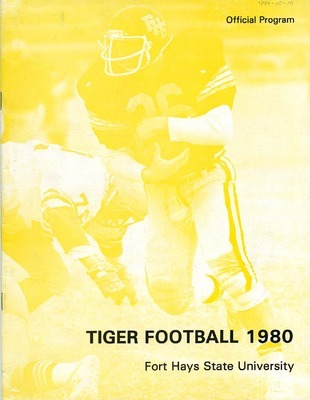 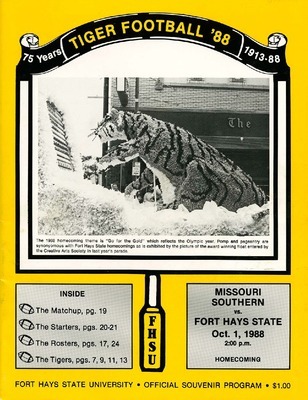 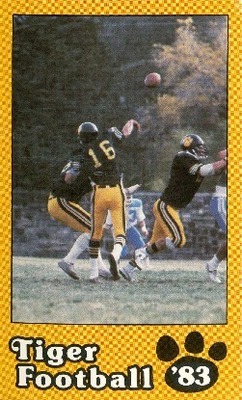 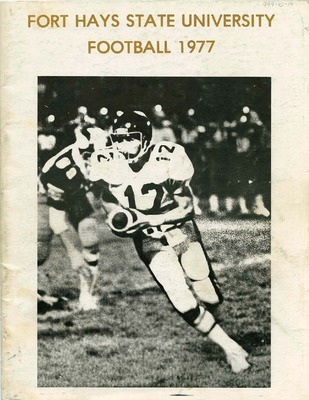 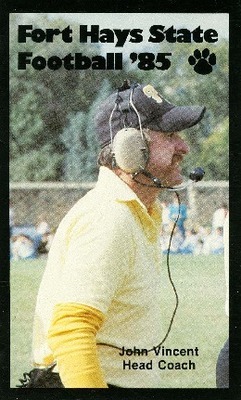 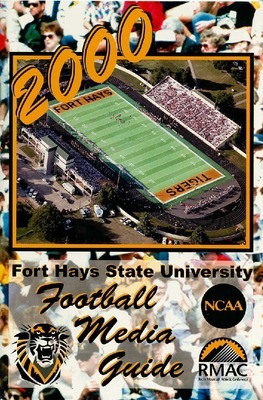 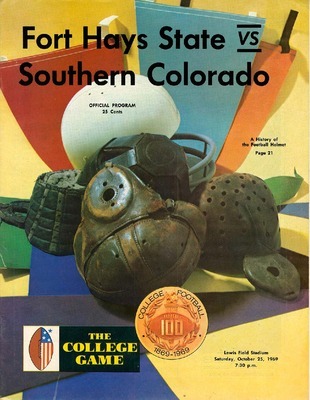 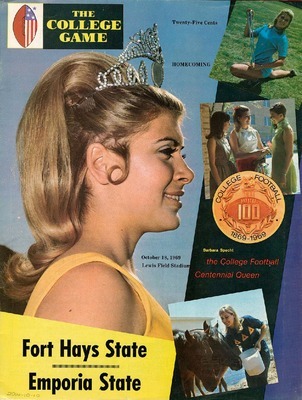 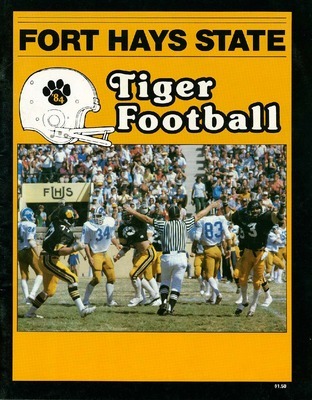 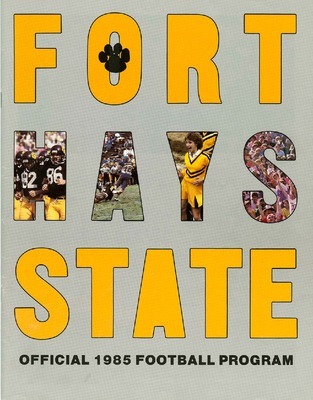 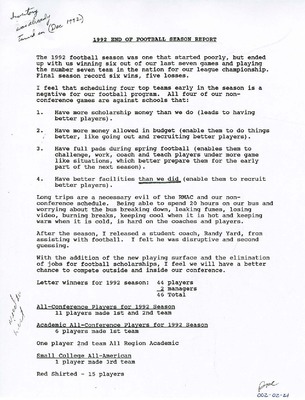 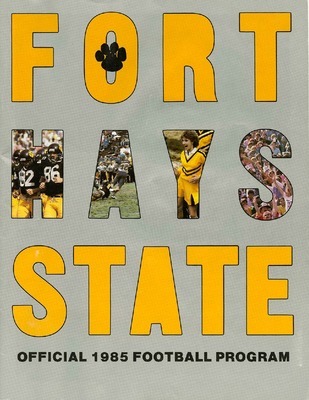 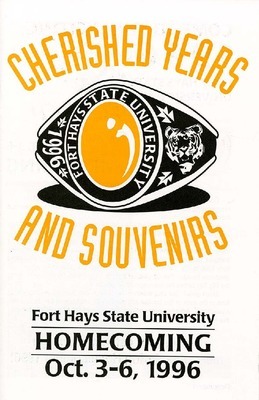 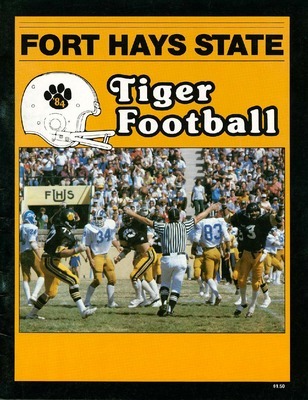 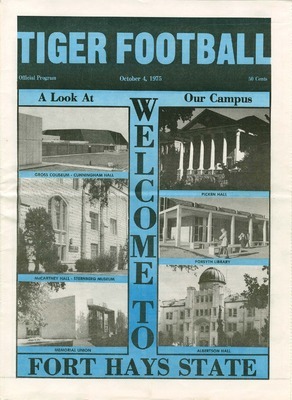 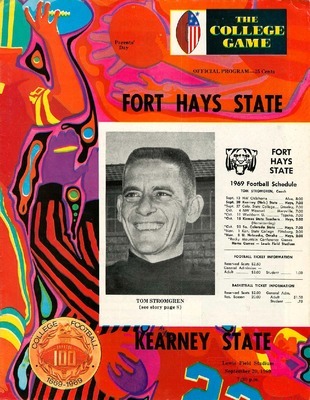 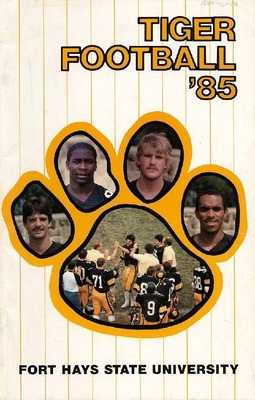 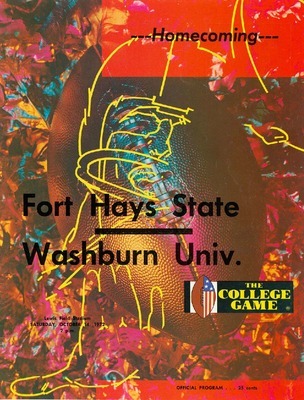 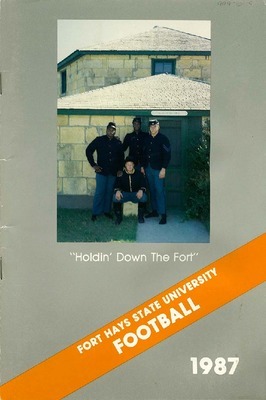 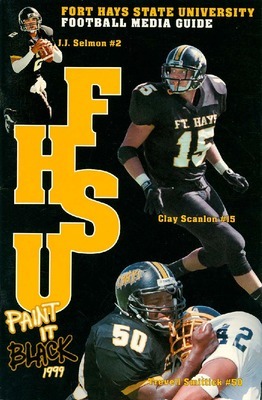 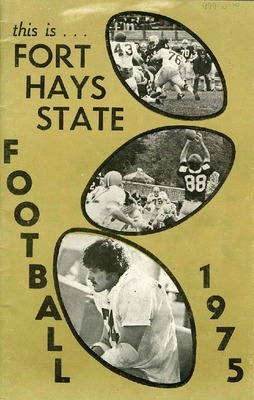 The 1999 Fort Hays State University football media guide containing schedules, rosters, and information regarding the university for use by television and radio broadcasters.